OCEAN FRONT BUILDING LOT - GRAND MANAN ISLAND!! OCEAN-FRONT BUILDING LOTS LOCATED ON PICTURESQUE GRAND MANAN ISLAND! 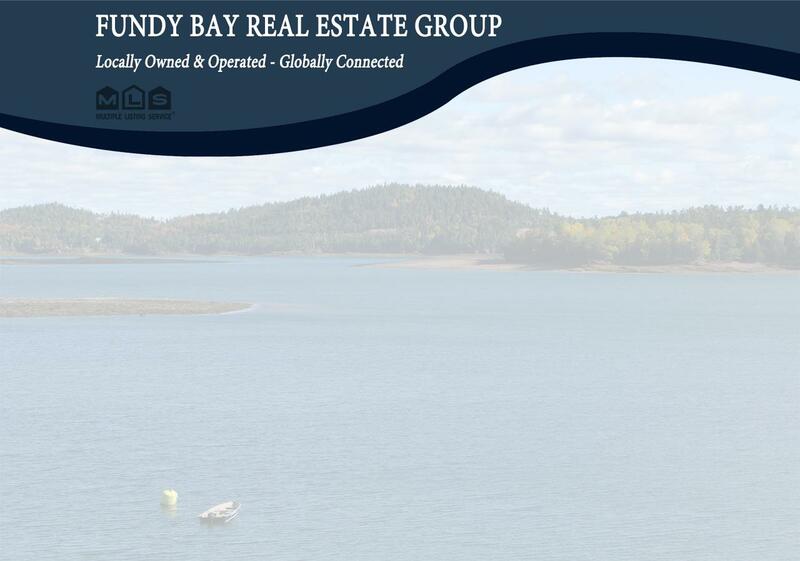 This is a fantastic, affordable opportunity to have your own piece of Grand Manan Island oceanfront, so you can get started on creating your island dream home. The lots are surveyed and located on a less travelled side road, not too far from local amenities and with the necessary approval you could get started on making something truly special, so call today! Current property taxes reflect non-primary residence status. Restrictive covenants apply.